If you’d like some background on how email works and how email migrations are done please refer to our email migration overview. 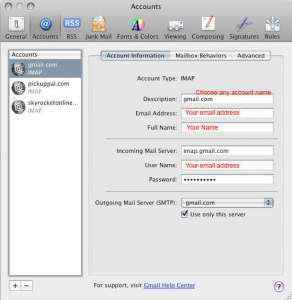 Before we can switch you over to Google Apps/Gmail you need to set up your email clients to access email on the new server. Because there’s period of 1-2 days where email could (shouldn’t but could) arrive at your old or new email servers we make sure our clients can access both servers. 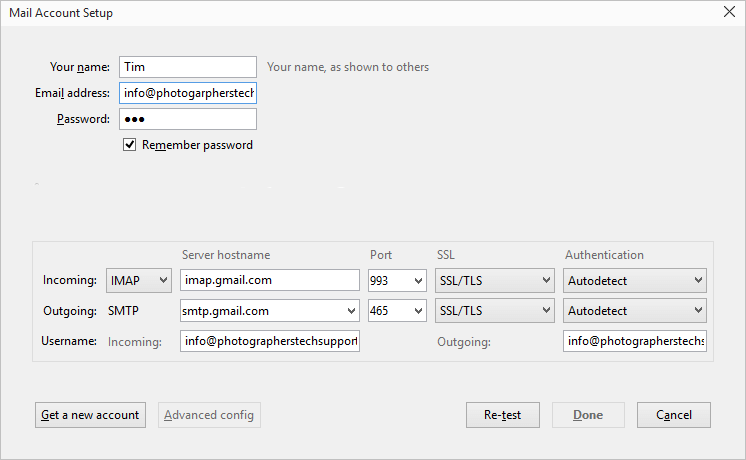 Once the change over is complete we disable access to the old server. 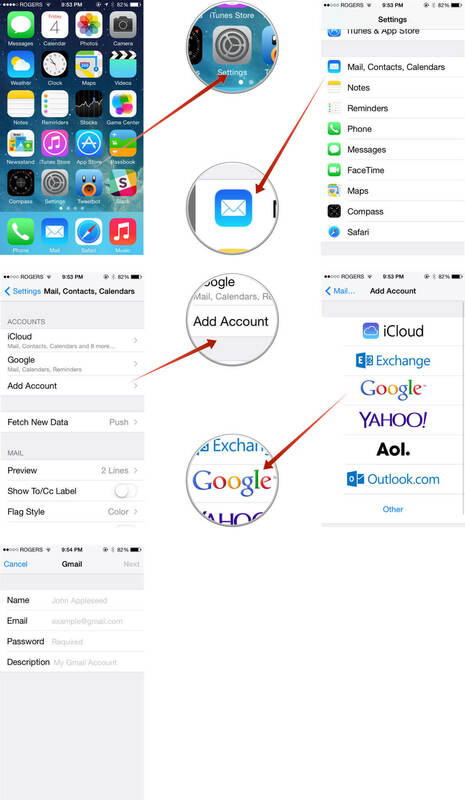 If you’re not scared of setting up email manually you can refer to this page on Google. We’ve copied them below for ease of access, though there’s a small chance they may change in future. Note – the easy way to check your new Google email address before you get your phone/computer set up is to go to www.gmail.com , type in your username and password, and you can check your email there. Google has an excellent guide on how to set up specific email programs here. 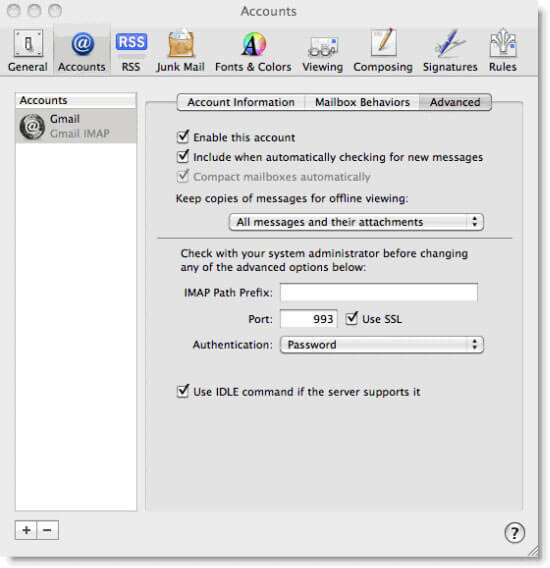 Scroll down to where it says “Once you’ve enabled IMAP in your Gmail settings, you need to configure your client” and then click on the type of device/computer you’re trying to set up. 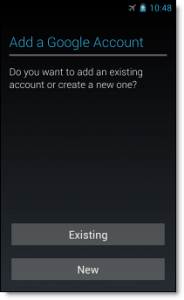 We suggest you use an “add new account” wizard along with the details listed above. A couple of examples of the setup are below (click to make them larger). Here are some steps that should work. 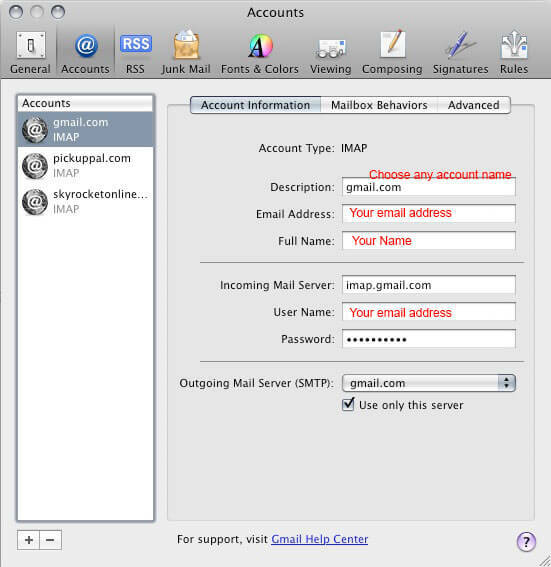 Type your full email address ([email protected]). Type your password. If you use 2-step verification with your account, you’ll have to enter an app password. 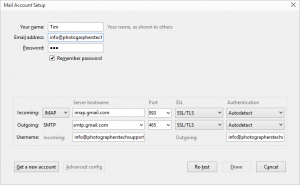 Enter your name, Gmail email address, password, and a descriptive name (like Gmail, or Personal, so you can identify it later). Click this image below for a visual guide. Thunderbird has a great wizard for setting up email. Unfortunately because of the transition process it won’t work properly until we finish the cutover, so you’ll have to set it up manually or override the suggestions the wizard gives you. 2. Enter your name, email address and password. 3. It will populate details for your old server. Change the settings to what you see at the top of this page, or in the image below. 4. Hit “re-test”, if you have any problems check your settings. If you have no luck call us, we can remote into your machine and do it for you. Because Android is so flexible it’s difficult to say for sure the best way to do this. 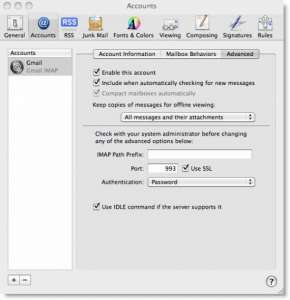 If you run a third party email program such as K-9 Email then you’re best off using the manual instructions at the top of the page. 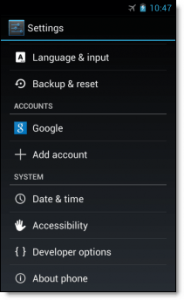 If you’re using the default Android email program the steps below will add the Google account to your phone. 4. 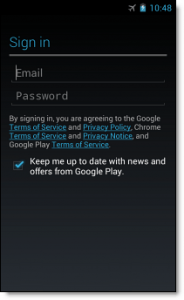 After completing these steps, you should see Account sign-in successful. 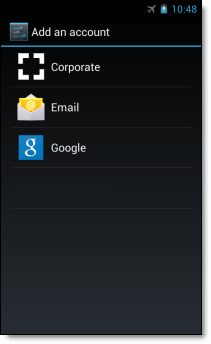 You can choose which services you want to sync to the device. If you want to make sure your email client is accessing the email folders properly you can follow these steps as set out by Google.